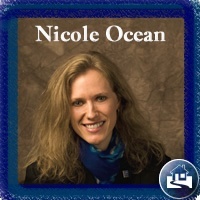 While I was in the BPO business from 2006-2011, I also worked for Residential RealEstate Review (RRR). I have also seen a tremendous amount of change and improvement from this company over the years as they too have upgraded their BPO platform and forms among some of the great changes that they have accomplished. Plus, they have evolved into the being one of the ‘Top 5 BPO companies” to many real estate professionals that do BPO work. 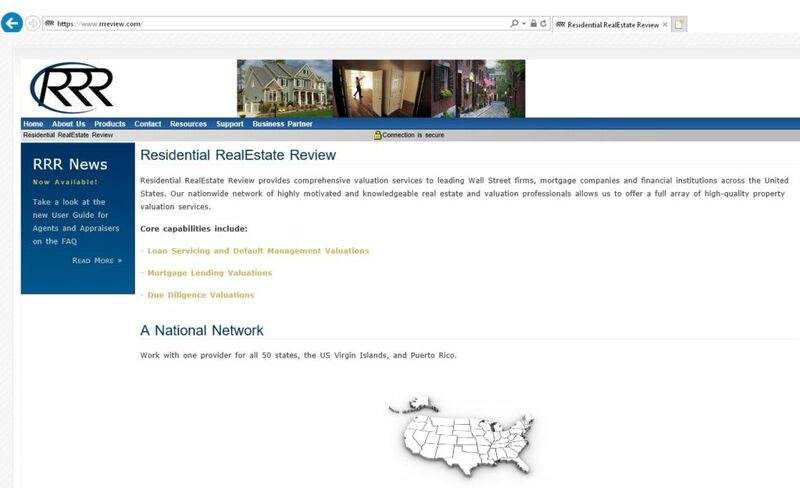 Company Name: Residential RealEstate Review, Inc.
Notes: Residential RealEstate Review, Inc. operates as a subsidiary of SPS Holding Corp. They are owned by a foreign company but are based in Salt Lake City, Utah. They are a solid company that I enjoyed working with over the years. They are notorious in the industry as being a BPO / Appraisal company where it seems impossible to get a broadcast order from, I’ve heard many people say the same thing, ʺOnce I get an email from them and go to click ‘Accept Order’ it says ‘Unfortunately, this order is no longer available.ʺ They use a captcha code and assign orders both based on Seniority or Exclusively to the agent/brokers in their system with the highest vendor score, that is closest to the subject property and someone that has worked the longest amount of time for RRR. They send one email of a new available order to this Senior/Exclusive agent/broker and give them 1 hour before it gets ‘Broadcast’ to multiple agents/brokers. They are a good company to work for even though they outsource their support to what seems to be India.